Is there a natural remedy for acne? As a skin care enthusiast, I am always looking out for natural remedies to improve my skin health. Tea tree oil is one of the staples in my DIY arsenal – because it can help in getting rid of acne. If you have stubborn and cystic acne, we recommend you consult a dermatologist. But if you have mild acne, you can try tea tree oil to get rid of it. 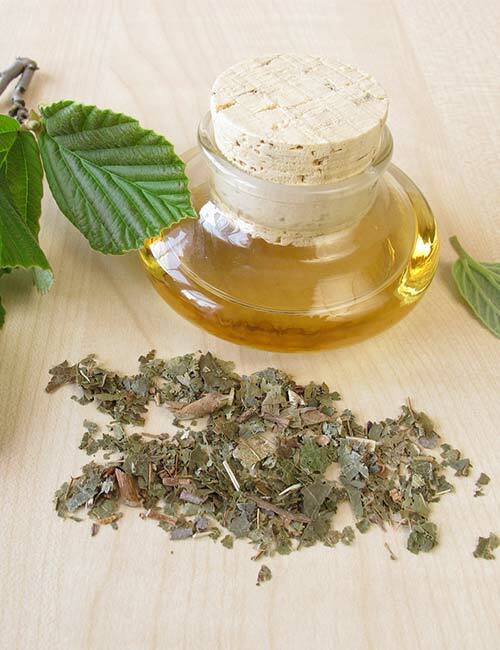 In this article, we have shared nine quick and easy ways to treat acne with tea tree oil. Scroll down. 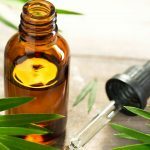 Tea Tree Oil Benefits For Acne: What Does Research Say? Well, it depends. Tea tree oil works like magic for a few people and doesn’t work at all for a few others. It depends on the type of acne you have and, of course, your skin type. Tea tree oil can be an effective spot treatment for mild breakouts. However, cystic and hormonal acne will require medical attention. Moreover, essential oils, especially tea tree oil, do not suit all skin types. If you are allergic to tea tree oil, your skin might react negatively to it and worsen your condition. However, if it suits you, it can help your skin get better. 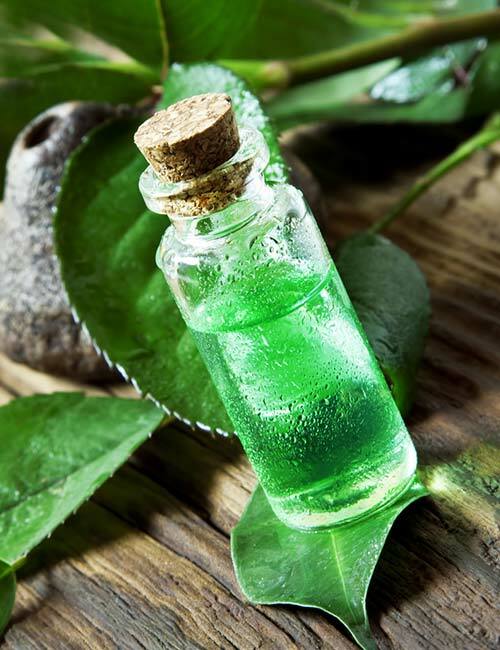 Tea tree oil possesses antimicrobial properties due to the presence of a compound called terpinen-4-ol. It can protect your skin from harmful bacteria and prevent a lot of skin issues (1). However, this activity of tea tree oil largely depends on how you store it. If not stored correctly, the antimicrobial activity of tea tree oil can decline. So, store it in a cool and dark place, away from moisture, light, and air. Excessive oiliness is an issue in people who have acne. Tea tree oil helps in reducing oiliness, thanks to its antiseptic properties. A study involving five participants required them to use a sunscreen mixed with tea tree oil. 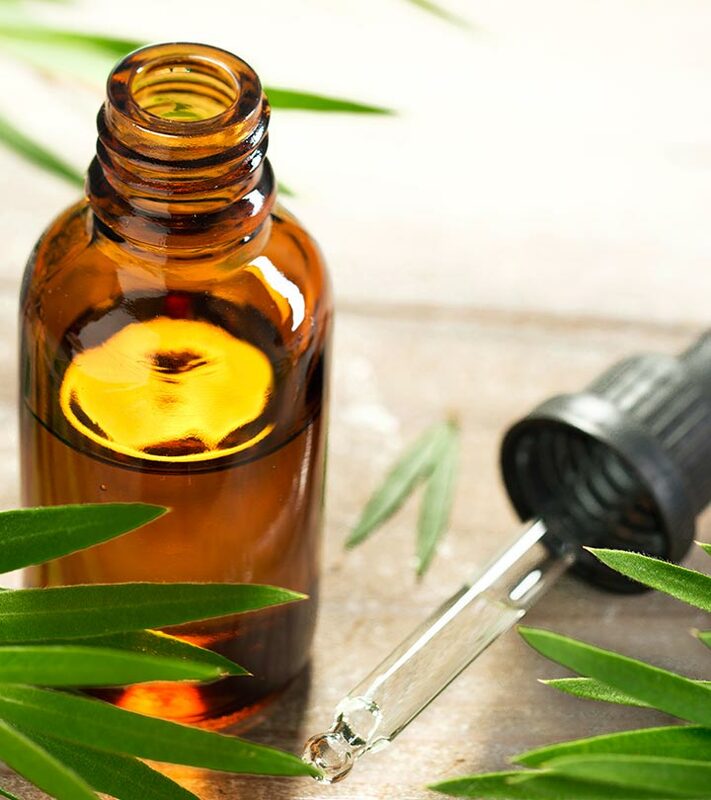 Tea tree oil was effective in reducing oiliness in the nose area in one subject (about 42.57%) and in the cheek and forehead areas (to a certain extent) in the rest of the subjects. Only in one subject, the oiliness increased in all areas (2). The anti-inflammatory effect of tea tree oil is not unknown. 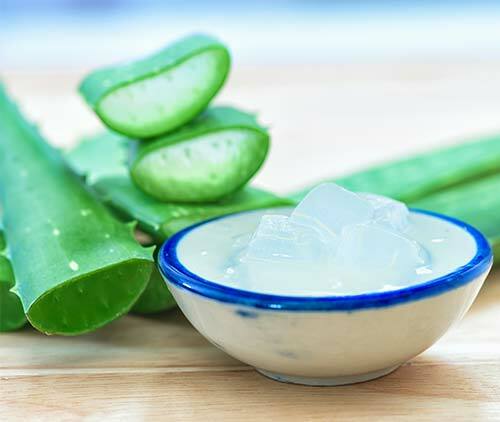 It helps in reducing the number of inflamed acne lesions (1). It also soothes your skin by reducing the swelling. Here are nine DIY recipes with tea tree oil that you can try at home to treat acne and reduce inflammation. Dip the Q-tip or cotton swab in water. Pour a drop or two of tea tree essential oil on the Q-tip or cotton swab and apply it directly to the pimple (don’t rub, just dab). Wash your face the next day. Repeat this once every alternate night. Note: A mild stinging sensation is fine, but if it stings really bad, do not apply pure tea tree oil on your lesions. You can use concentrated tea tree oil. Mix all the ingredients in a small bottle (preferably, a dark glass bottle). Shake it well. Dip a Q-tip in the bottle and dab the oil blend on the acne. Leave it on overnight. Wash your face with a mild cleanser the next morning. Repeat once every alternate night. Mix the almond and tea tree oils. Dip the Q-tip in the blend and apply it to the acne. You can either leave it on overnight or wash it off after a few hours. Use this remedy once every alternate day. Dilute the tea tree oil with the carrier oil. Take the baking soda in a bowl and add enough water to make a paste. Add the diluted tea tree oil to this mixture and mix well. Apply the paste to the acne and let it dry. Wash it with water after 5 minutes. Repeat the treatment once every alternate day. 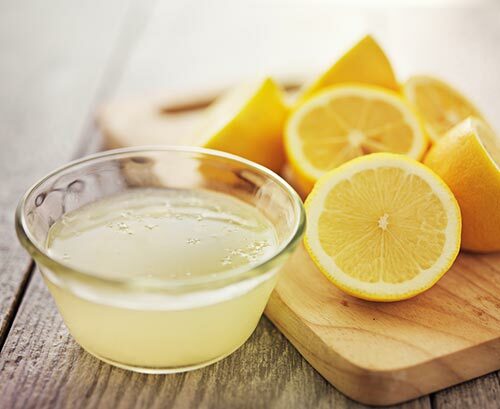 Mix the tea tree oil with the diluted lemon juice. Dip the Q-tip into the mixture and apply it gently to the acne spots. Repeat this once every alternate day. Pour calamine lotion on your palm. Add the tea tree oil to it and mix gently. Use your fingers to dab the oil-lotion mix on the acne lesions (don’t apply on the entire face). Massage it very gently (avoid rubbing hard). Let your skin absorb it overnight. Dilute the tea tree oil in the witch hazel (you may store it in a glass bottle). Dip the Q-tip into the mixture and apply directly to the acne lesion(s). Let it dry and then wash it off. You can also keep it overnight. Repeat this every alternate day or night. Dilute the tea tree oil in the ACV. Dip the Q-tip into the mixture and apply on the acne spots. Let it dry for 5-10 minutes and then wash it off. Mix the tea tree oil and the aloe vera gel. Use the cotton swab or Q-tip to apply the mixture to the affected area. Let it dry. Wondering why you need to use tea tree oil just on the acne spots and not on the entire face? Or why use it only once every alternate day and not daily? Well, there are certain dos and don’ts to follow while using tea tree oil. Tea tree oil is extremely strong and excellent for spot treatment. However, it does more harm than good if used incorrectly. Hence, tea tree oil is generally used as a spot treatment. Here’s a checklist of what not to do when using tea tree oil. Never apply it all over your face. Use tea tree oil just as a spot treatment. Never add tea tree oil to your face cream, serum, or any skin care product that you will use all over your face. Do not cover the acne spots after dabbing tea tree oil on them. Do not use tea tree oil simultaneously with other acne treatment products (especially products containing retinoids, salicylic acid, benzoyl peroxide, or other active agents). Do not apply tea tree oil more than once a day. In this case, less is more! Never use tea tree oil on broken, irritated, scaly, and dry skin. Do not continue using tea tree oil if it burns and dries out your skin or causes redness. Do not go out in the sun after applying tea tree oil. You will find tea tree oil easily. You can buy it from the store or online. Here are a few tea tree oil brands you may check out. The Body Shop Tea Tree Oil – Click here to buy! Old Tree Tea Tree Essential Oil – Click here to buy! Rey Naturals Tea Tree Essential Oil – Click here to buy! Royal Needs Tea Tree Oil – Click here to buy! St. Botanica Pure Tea Tree Oil – Click here to buy! You need to use tea tree oil for at least a month before you start seeing any results. If you do not notice any change in your condition after a month, discontinue use and consult your dermatologist. Have you ever used tea tree oil for acne? Did it work for you? Do share your experience in the comments section below! How long does it take to treat acne with tea tree oil? If it suits your skin, it will take at least a month to show results. 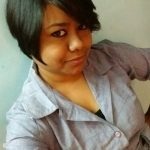 How to dilute tea tree oil for acne treatment? 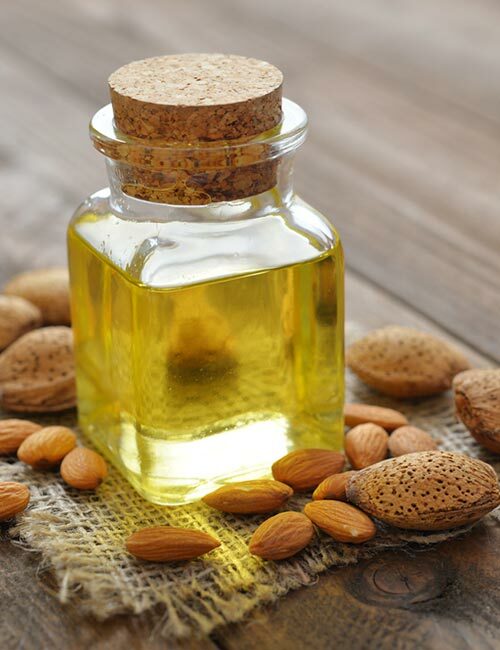 You can dilute it with any carrier oil, such as jojoba and almond oils. How often to use tea tree oil on acne? There’s no such scientific evidence to back this up. However, tea tree oil may reduce the formation of scars by preventing acne breakouts. “Melaleuca alternifolia (Tea Tree) Oil)..” Clinical Microbiology Reviews, US National Library of Medicine. “Development and Preliminary..” Journal of Dermatology Research and Therapy, ClinMed International Library. Is Vitamin E Oil Effective For Acne And Pimples?